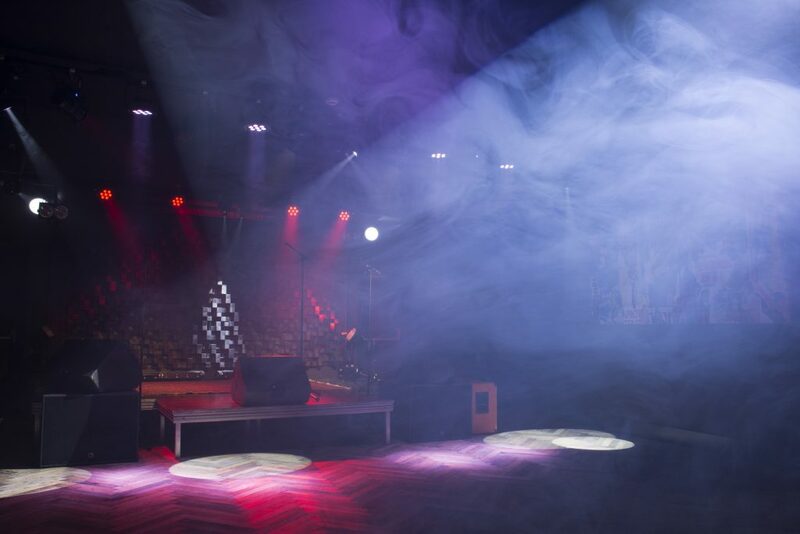 De Kelk has been a well-known bar and concert venue in Bruges for more than 100 years. 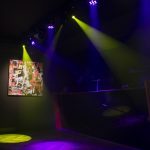 After a total renovation De Kelk was reopened at the beginning of March 2017. 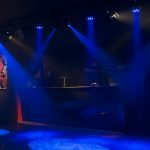 Next to the café front crane the focus is as before back on live music in a club at the back of the store. 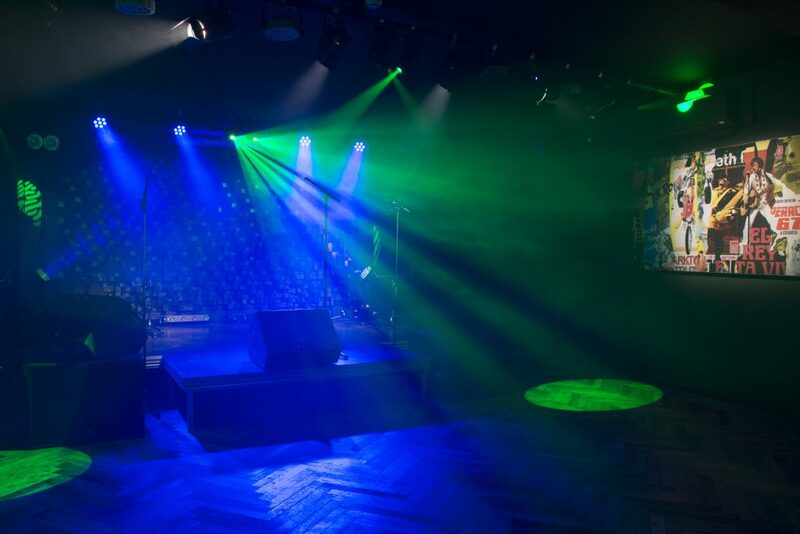 The room behind the café was recently completely renovated. 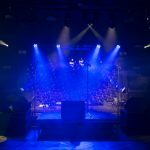 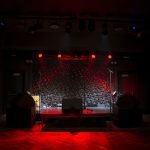 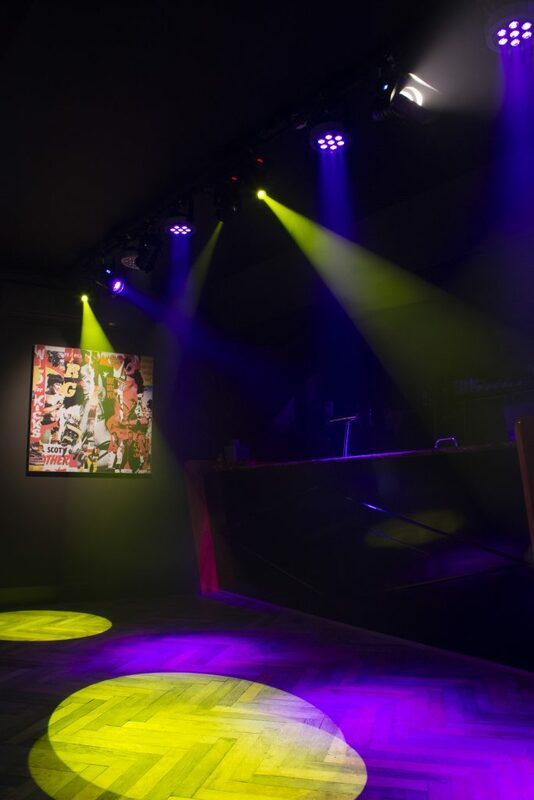 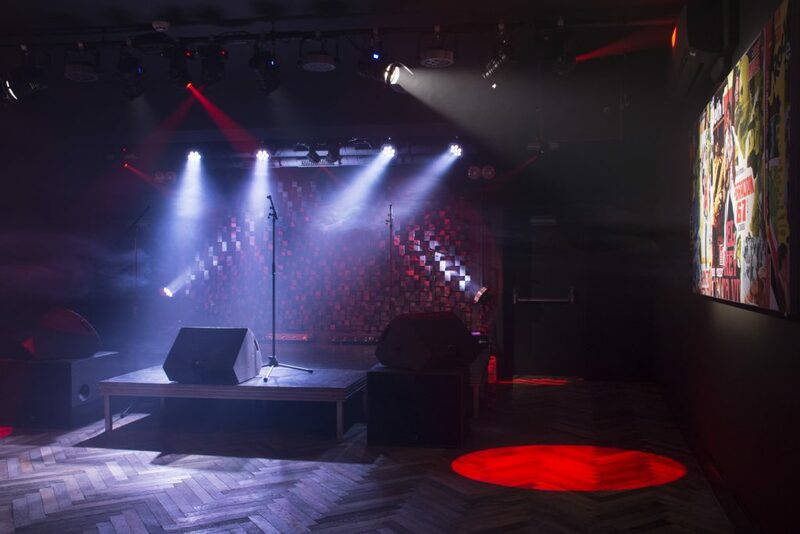 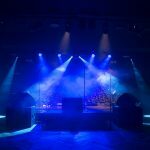 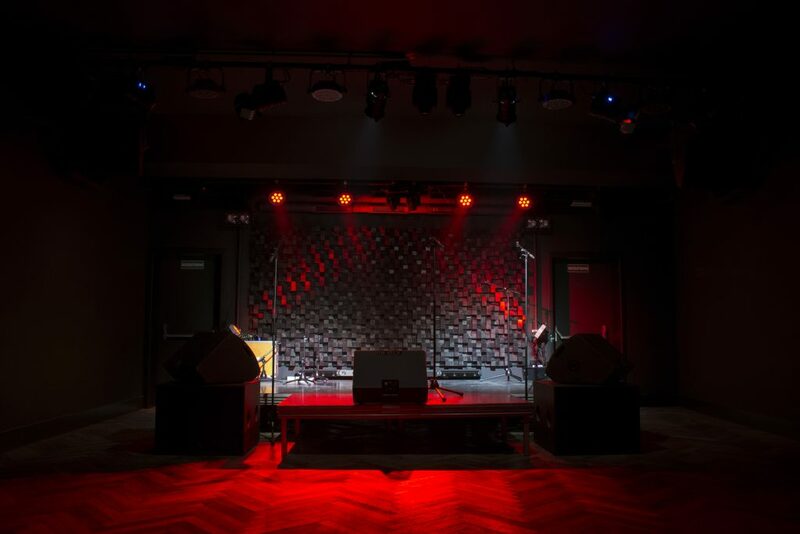 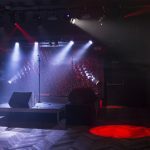 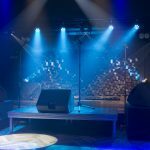 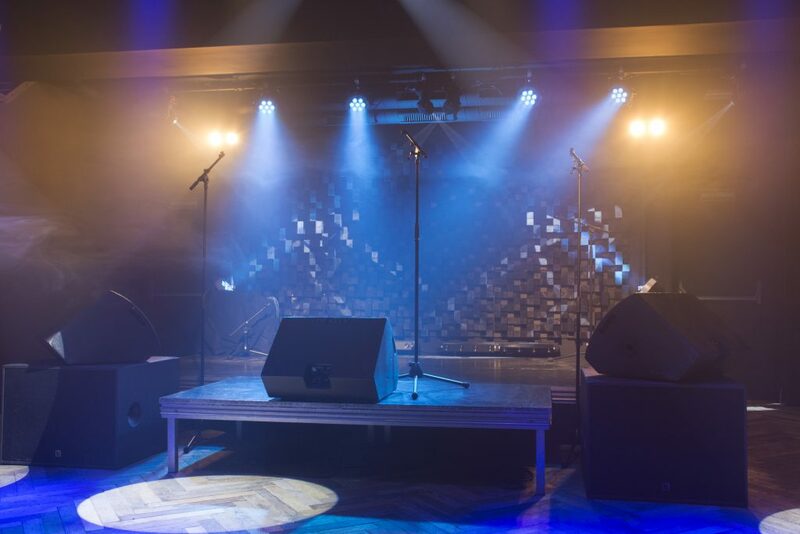 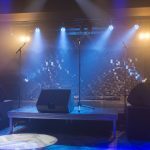 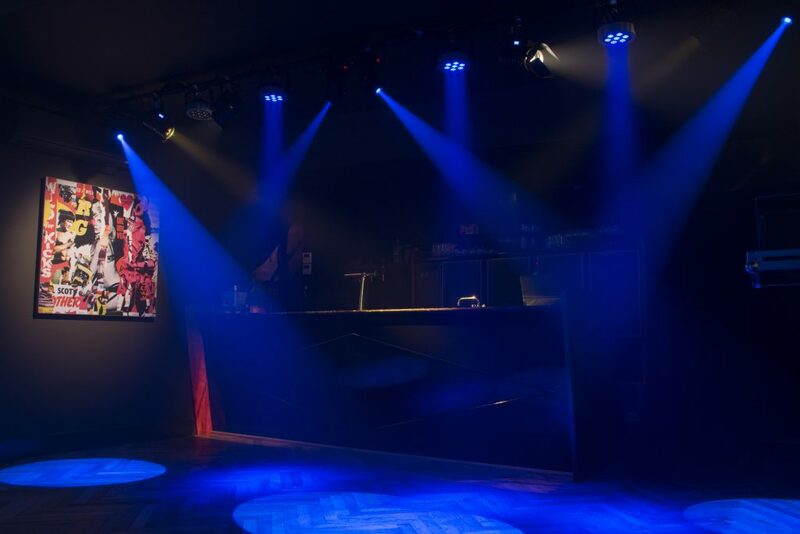 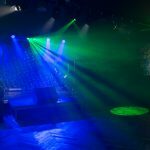 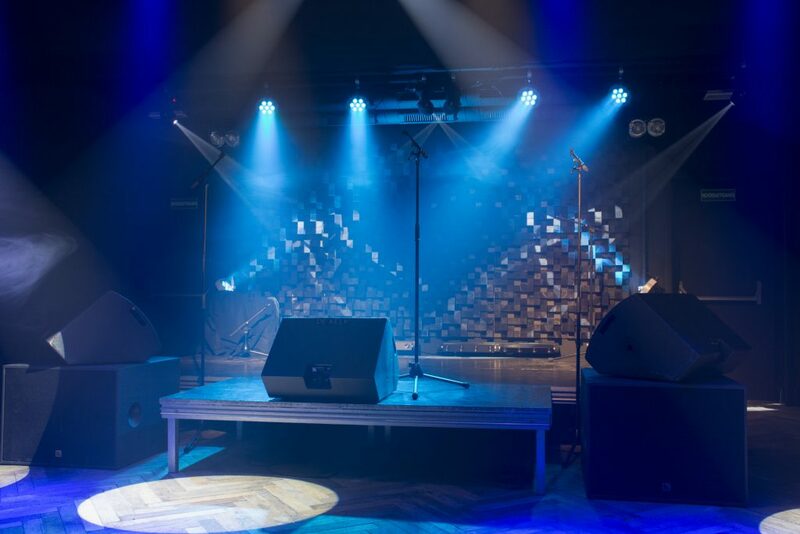 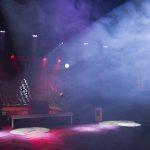 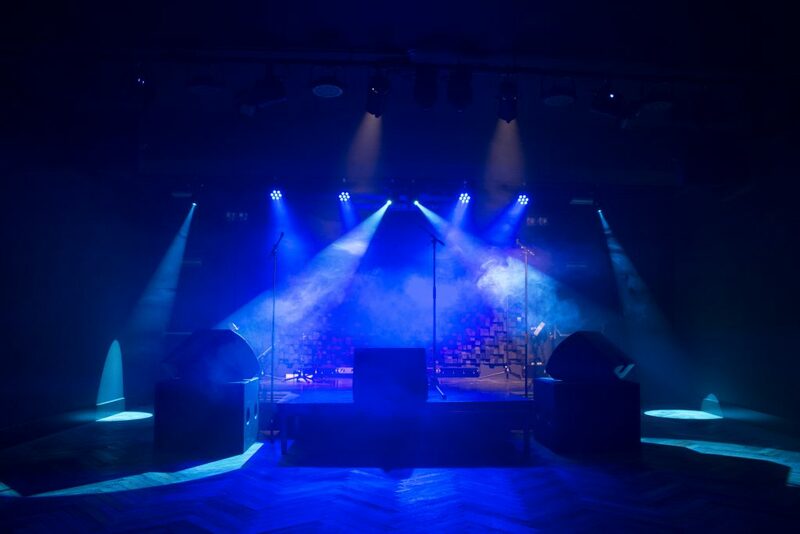 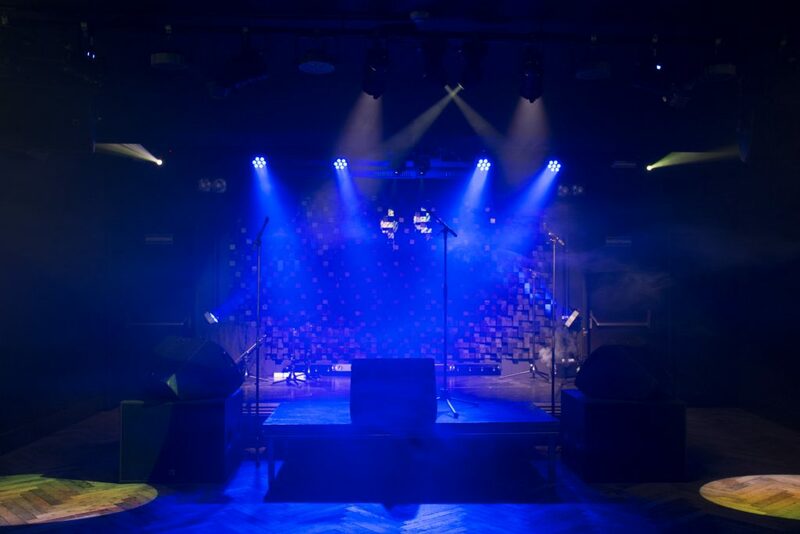 The owners found their way to Keymusic Projects to provide the small club with all the lighting that is programmed and controlled via tablet or smartphone thanks to the Cuety Remote app from Visual Productions!